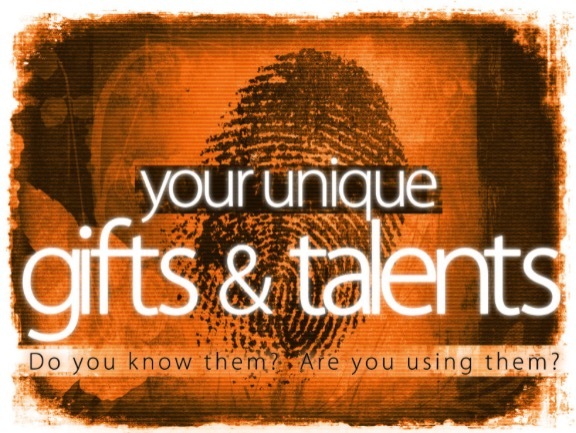 Each of us have unique talents and gifts. They’re part of our DNA. And no one can exercise your gifts like you can because no one has the exact same ones. The spiritual word for talents and gifts is “charism.” It’s a Greek word meaning favor or gratuitous gift. Charisms are special abilities given to each person by the Creator to empower them to be a channel of God’s love and goodness in the world. When you use your talents, you come alive. You become the best version of yourself, and the world becomes a better place. Like the morning bird that greets the day with its jubilant chorus, when you sing your life-song, you and the world are filled with greater joy, happiness, and peace. You’re empowered. Energized. You embrace what Jesus says you already are: The Light of the world. And your Light shines. I didn’t realize what my spiritual talents were until my mid-30s. It was then I stumbled upon the Catherine of Sienna Institute and its Spiritual Gifts Inventory. The Inventory consists of a series of questions to answer. You then match your answers to twenty-four possible charisms. Your top five scores point to your spiritual gifts. When I took the Inventory, I determined my top five gifts were encouragement, service, teaching, writing, and leadership. The next step was to discern how I was being invited to use those gifts in a practical way that’s life-giving for me and others. To do so, I worked with my spiritual director, prayed, discerned, and got more training as a spiritual mentor and writer. While going through the process of identifying and nurturing my gifts, I’ve discovered using them excites and energizes me. I’ve come to a deeper understanding of who I am and learned more about my life’s purpose. Scripture says the church is supposed to help people discover their gifts and put them to work building up the Body of Christ. That’s how we’re wired—gifted and called. 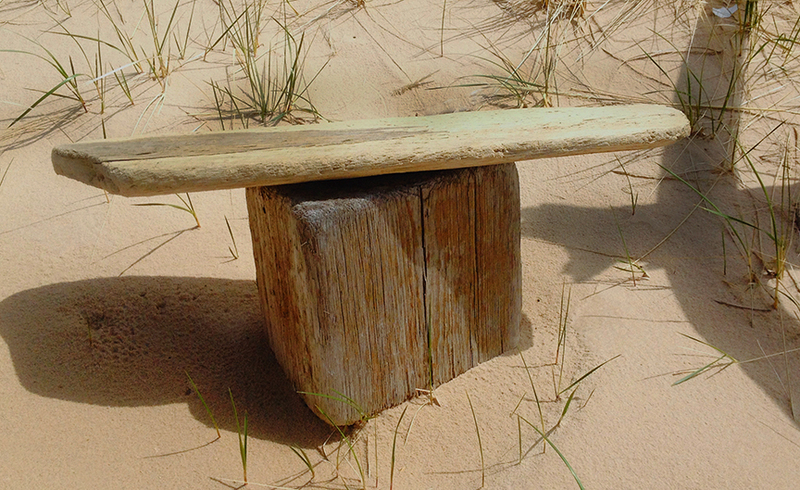 Our first step then is to discover our gifts. We can do so by taking a spiritual gifts inventory. Two good resources for such an inventory are the Catherine of Sienna Institute and Strengths Finder. It also helps to find a mentor with whom you can discuss your gifts, learn from their journey, and determine how you’re being invited to use your gifts in the world. Perhaps that deep desire within each of us, that longing to become the best version of ourselves, is directly related to discovering the power of our gifts and putting them at the service of the world. Maybe that’s how life’s supposed to work—discovering the power of our gifts and using them in a way that’s life-giving for ourselves and the world. Key Point: Discovering and using our spiritual gifts is life-giving for us and the world. Action Step: Take a spiritual gifts inventory. Shoot me an email if you’d like a copy of one or if you simply want to learn more.